Save Texas History, give today to promote the study of our wonderful Texas history and claim your gift on you taxes. . The Texas Heroes Foundation is striving to keep the history true and keep it in our schools curriculum. You can help. Donate now at or mail to 9106 Bellechase Granbury, Texas 76049. Make check payable to the Texas Heroes Foundation. 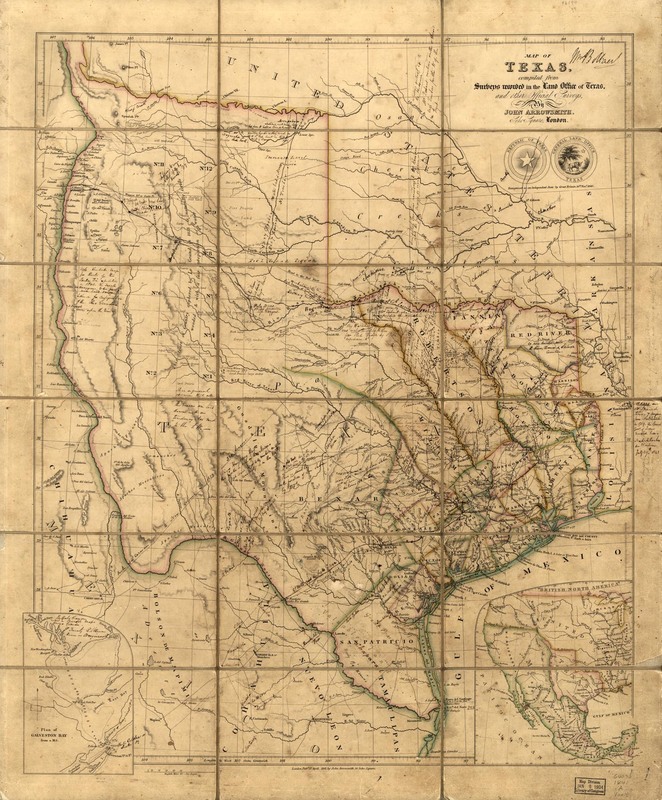 The Texas Heroes Foundation is a 501(c)3 organization with goals to educate and involve children in Texas history. Our mission statement is: It’s All About Texas! The vehicle that we have used to spark that interest has been the Texas Independence Day Events of North Texas in Hood County. The Texas Heroes Foundation (THF) invites you to “Stroll Through Texas History” on March 2, 2016 from 8:30 AM to 4:00 PM, beginning at Acton Baptist Church at 3500 Fall Creek Hwy in Acton. 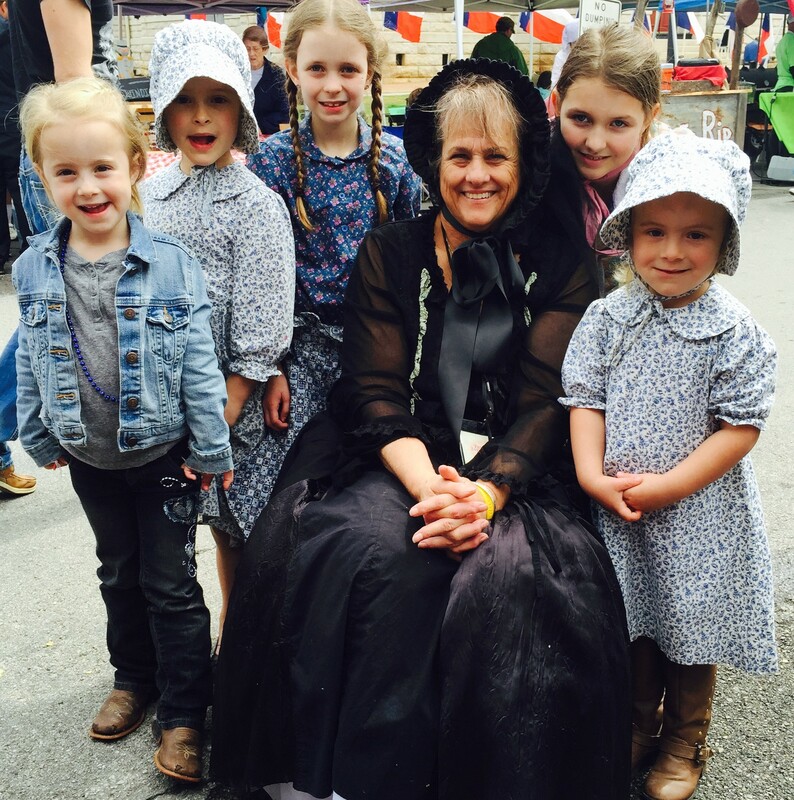 Children can meet Texas Heroes, portrayed by the THF Team, partake in Elizabeth Crockett Memorial Ceremony, make period crafts, see black powder demonstrations, enjoy period music & performing art winners, view the Student History Fair, vote on People’s Choice Award and more. The cost of time and finances needed to invest in our children’s interest in Texas is high. The Texas Heroes Foundation has given almost $15,000 to students in the last few years for their project-studies in Texas history. In addition to student scholarships, other significant expenses include supplies, school packets, advertising/marketing and special events and presentation. Presentations of historical music, musicians and cultural demonstrations by Native Americans, Frontiersmen, ranching and bull riding . This is where we hope you might join us. We are asking for your support so that this event can continue to grow and meet the goal of getting our kids interested in preserving the rich heritage of Texas History. Please look over the attached Sponsorship Levels and see if you can contribute to the worthy cause of maintaining the knowledge of Texas history. It starts with our kids… and You.